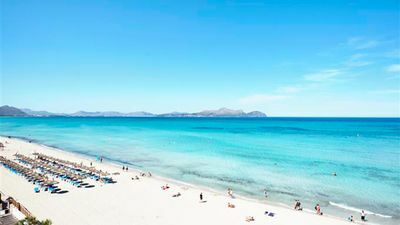 The municipality of Alcúdia is located northeast of the island of Mallorca in the autonomous community of the Balearic Islands in Spain, 60 kilometers from the capital, Palma de Mallorca. 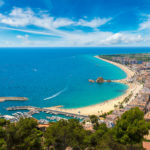 Alcúdia is an important tourist center of the island; the town attracts many families thanks to its beautiful sandy beaches and an almost infinite list of activities and water sports. 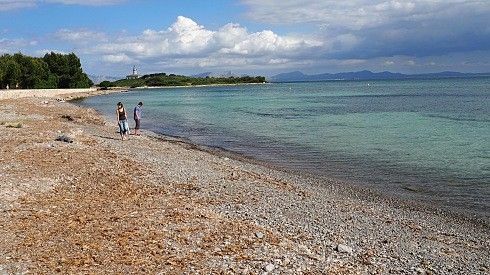 The big, and very beautiful beach of Alcudia is the most one. You would be surprised every time you visit, by their spectacular beauty. A long coast of crystal clear water without depth, perfect for children’s games. 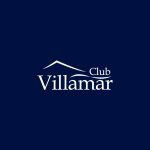 This beach, moreover, counts with a big offer of activities for children, young people and adults. This cove is the favorite of residents for tranquility, convenience and natural beauty. It has a pine forest offering shade for warmer days and also a small island with the lighthouse, where you can arrive after a short walk. The beach has very easy access from the main road, and also parking. About 6 kilometers of extension that form the Beach of Muro. 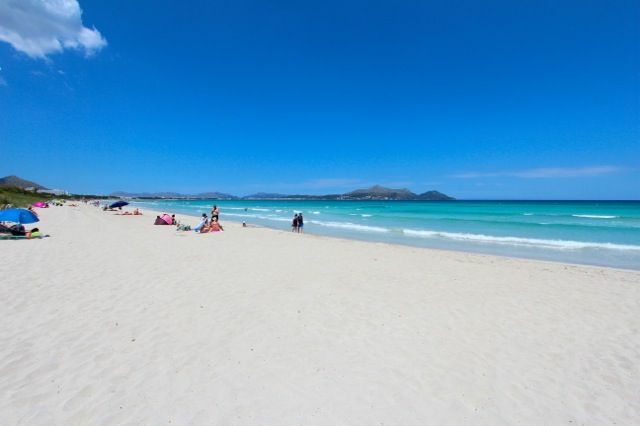 The natural beauty is very similar to the beach of Alcudia, but in this beach of Muro there are more intense waves. For this reason, it is perfect for water sports enthusiasts, but also for families or seniors because it has access to services and accessibility. The landscape changes in this beach. 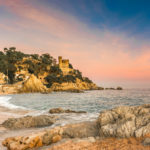 With views to the mountains, this spectacular coastline also has the advantage of having little depth and golden sand. A Mediterranean landscape, synonymous with tranquility. This beach has such a special charm that has been the inspiration for many artists. Their main feature is the lush pine forest on the sand. The crystal clear waters invite to enjoy a refreshing swim in this beautiful beach. 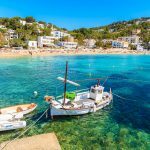 With average temperatures between 22oC and 25oC during the summer months, Alcúdia is a superb summer destination – in August, the average temperature of the Mediterranean can reach 26oC! However, the island is worth the trip all year long. Even in early November, holidaymakers can still enjoy the last bathing since the water of the sea is around 20 ° C. The month of October is the one that knows the most precipitation and its minimum temperature is around 13oC. In the spring, the conditions are ideal for enjoying an active getaway in Alcúdia. You will be exposed to a temperature a little lower than in summer (about 17oC maximum in April) but, on the other hand, there will be fewer people in the city and you can practice sports activities in peace. 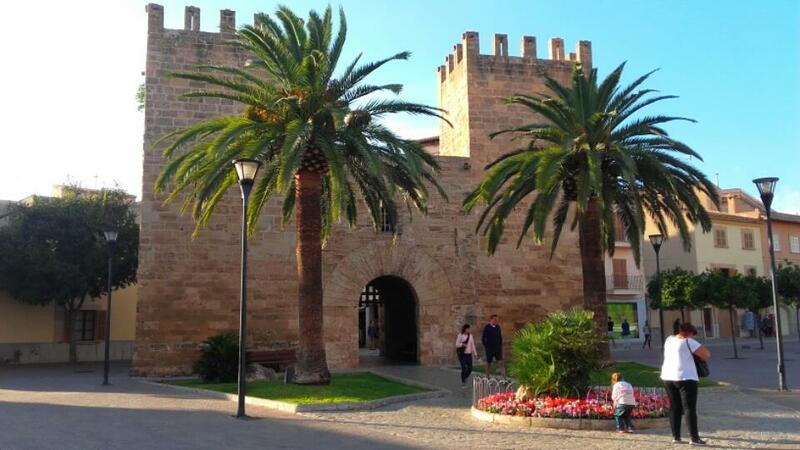 With a minimum temperature of 8oC in April, you are unlikely to need an umbrella on your spring adventure in Alcúdia but you may need extra diapers if you go out at night. Let us help you with your Priorities ! Better health, this is what you need!